Founded in 1957, the Student Conservation Association, Inc., is a national nonprofit organization that advocates for the environment. 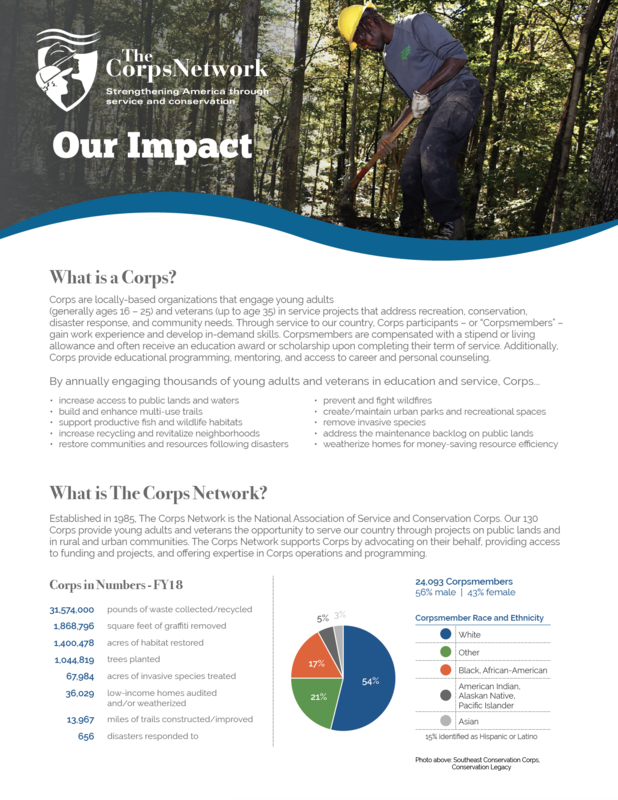 SCA leads the nation in providing conservation service opportunities, outdoor skills and leadership training. Every year, in all 50 states, thousands of high school, college, graduate students and others join the association to work for national parks and forests, historic and cultural resources, and urban green spaces. The Student Conservation Association (SCA), America’s #1 conservation service organization seeks qualified applicants to lead, educate, and inspire Puget Sound region high school students for the Seattle Community Program. As a Community Crew Leader, you and a co-leader will work to guide and inspire a team of ten high school age Crew Members from around the Puget Sound region. The crew will be working on projects related to urban habitat restoration, urban agriculture and trail building. Crew Leaders will also plan and facilitate lessons in environmental education and lead field trips related to their topics of discussion. Must have personal housing arrangement in greater Seattle area (note: crews will be based in either South Seattle or Edmonds, WA. Geographical preference can be communicated during interview process). To Apply: Click Login or Sign Up. Create a profile, complete the basic application and then select Leader Application when prompted. Please be sure to upload your cover letter, resume, and two (2) references. Once your application is complete, please email leaders@thesca.org with the position of interest listed in the subject line so we may review your application.